This could be in the form of a call center, support by email, or an online chat. Often it is a combination of all of these methods. The eCommerce business needs to make itself available for a conversation with the customer, who may want to return or repair purchased items. There are a wide variety of methods by which an ecommerce business can receive the goods from the customer. The customer could be required to mail in the goods, or drop them off at designated locations. Some merchants will organize for a pickup of the goods from the customer’s location. The physical goods that are collected need to be tagged, tracked, and stored. This is the purpose of the warehousing process. A warehouse is typically a large storage space on the outskirts of major towns or cities. In addition to storage space, large warehouses have many devices and automated processes to tag and track the stored goods. Triage means sorting of goods based on their condition or quality. Some of the goods need to be repaired and sent back. Others have to be sold off as used / defective goods. Still others need to be sold as scrap. For making this decision, reverse logistics includes the important step of triage. Repairs are an important process in the reverse logistics supply chain — either for returning to the repaired goods to the customer or for reselling the returned goods. Cost effective repairs can enable the reverse logistics center to actually become a profit center. In fact, the business model of several third party reverse logistics providers depends upon selling refurbished products at high markups. Some go so far as to actually provide warranties on the refurbished goods. Assume that the returned goods are refurbished and sold to a new customer. Now the reverse logistics provider has become the new seller. All aspects of after sales support, such as servicing the product and supporting it with an annual maintenance contract are required even in the case of goods sold second-hand. Just like the logistics of an eCommerce merchant can be outsourced to a third party logistics provider, there are specialist third party providers of reverse logistics too. These are organizations that specialize in receiving goods from customers, refurbishing them, and selling them at steep discounts. Interestingly, the markups that reverse logistics providers use often tend to be higher than the original markup by the eCommerce merchant. This isn’t really the anomaly it may seem to be, as the eCommerce merchants could get saddled with returned goods. Once these goods start piling up, the eCommerce merchant would not be able to continue its usual business owing to the monies blocked in these goods. Reverse logistics are often more time sensitive than getting the goods to the customer in the first place. This is because of the risk of obsolescence, or usability, of the returned goods. This is one of the many factors which motivates eCommerce providers to outsource their reverse logistics setup. A significant part of reverse logistics involves trashing the goods collected from customers. Waste has always been a contentious issue with ever changing legislation. As a result, a specialist reverse logistics provider is usually in a better position to dispose off a product in a manner that is compliant with regulation. 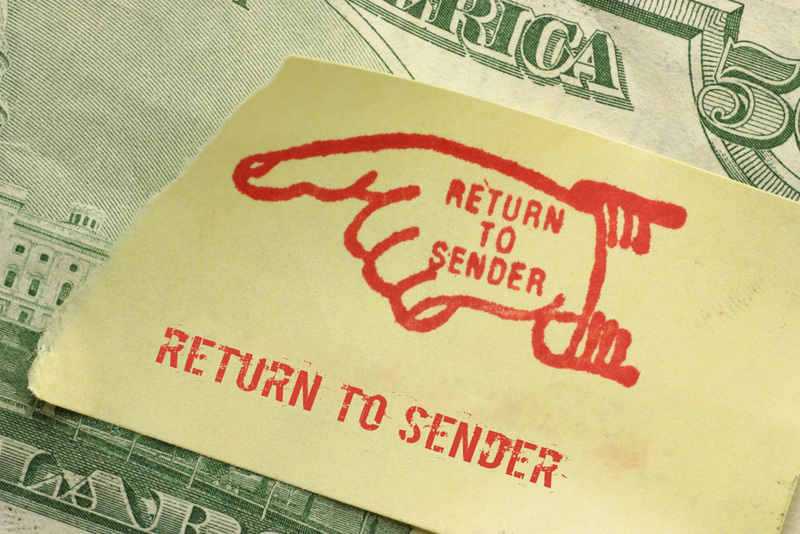 Returns: Some goods are invariably returned to the seller. This is true in physical retail as well as in an eCommerce setup. Mis-delivered or Undelivered Goods: If you are an eCommerce player selling virtual goods that can be delivered electronically, you might be blissfully ignorant of the nightmare of mis-delivered or undelivered goods. But physical goods not reaching the desired destination is a common problem that commerce merchants have to grapple with. Damaged Goods: Ordering a brand new mobile phone and receiving one that has a cracked body or a scratched screen is unacceptable. But it is bound to happen sometimes. Such damaged goods get returned by the customer or the logistics carrier. Malfunctioning Goods: Dead-On-Arrival (DOA) is the last thing a successful eCommerce business wants to hear. But since 100% error-free performance is impossible, there will be occasions when goods will not work. This is not exclusive to eCommerce; it happens in physical retail too. But a customer who physically collects goods at a retail store often finds it logical to travel back to the store to return the malfunctioning goods. In eCommerce, the customer would prefer a pickup from her location, or at worst an option to mail in the malfunctioning product. Exchange Programs: “Upgrade” is a slogan that finds appeal with many. Several customers refuse to upgrade, as they are unwilling to trash a perfectly fine, albeit old, product. Exchange offers are compelling for the customer, but they create the additional process of collection of goods for the eCommerce business. As a Strategic Advantage: Though the eCommerce enterprise is quite complex, customers have only two clear windows into the business — the website and order fulfillment. If either of those two is found lacking, the customer will lose the confidence necessary to make a purchase. Reverse logistics is an important part of order fulfillment. Hence a strong reverse logistics setup can be a strategic advantage to an eCommerce business. Customer Retention: In much the same way as reverse logistics can act as a strategic advantage, it can also help in customer retention. A customer who is able to return or exchange with little pain is likely to be a satisfied customer. And a satisfied customer is likely to be a customer for a long time. 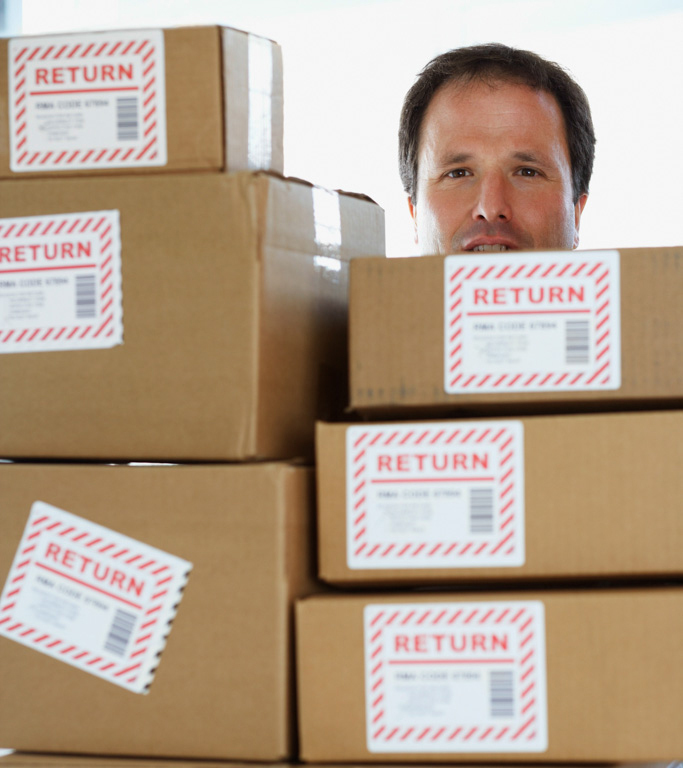 Regulation Compliance: When reverse logistics results in damaged goods, it leads to waste. And there are regulations relating to waste, especially e-waste. This proves that reverse logistics is not just about customer delight; it has to do with aligning oneself within the legal environment of business. Profitability Through Asset Recovery: If your eCommerce business does not have a sound reverse logistics plan, it is probably losing out on the golden opportunity to profit from the piles of goods that fell out of the supply chain. In an era of wafer thin eCommerce margins, effective reverse logistics could be the difference between being profitable or not. Shareholder Value: As a manager of an eCommerce business, you know that it is your fiduciary responsibility to deliver value to shareholders. So you need to cash in on the multiple opportunities that reverse logistics provides.